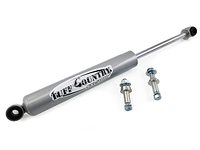 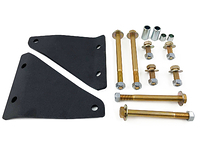 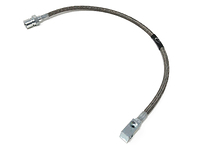 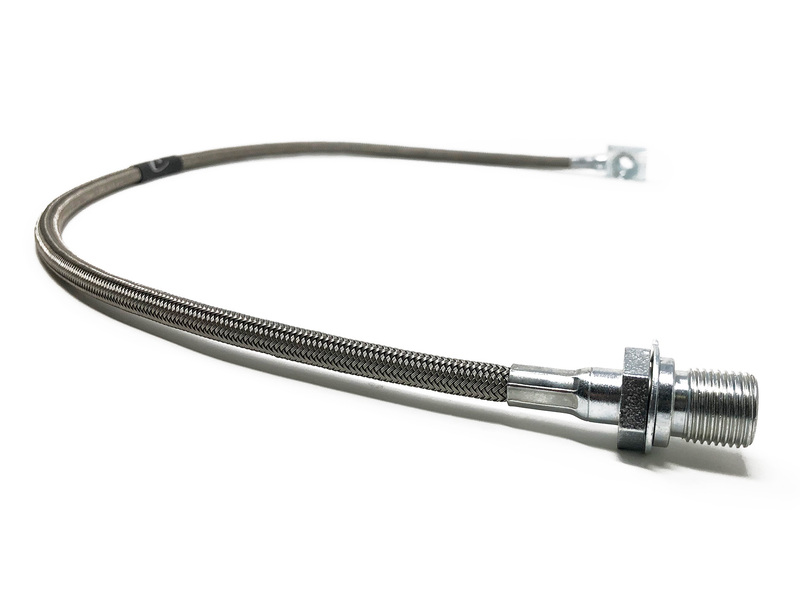 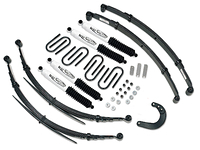 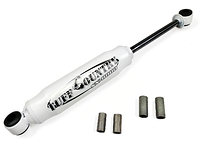 Tuff Country # 95110 Chevy Blazer extended stainless steel brake hoses are an alternative to brake line relocating brackets on lift vehicles. 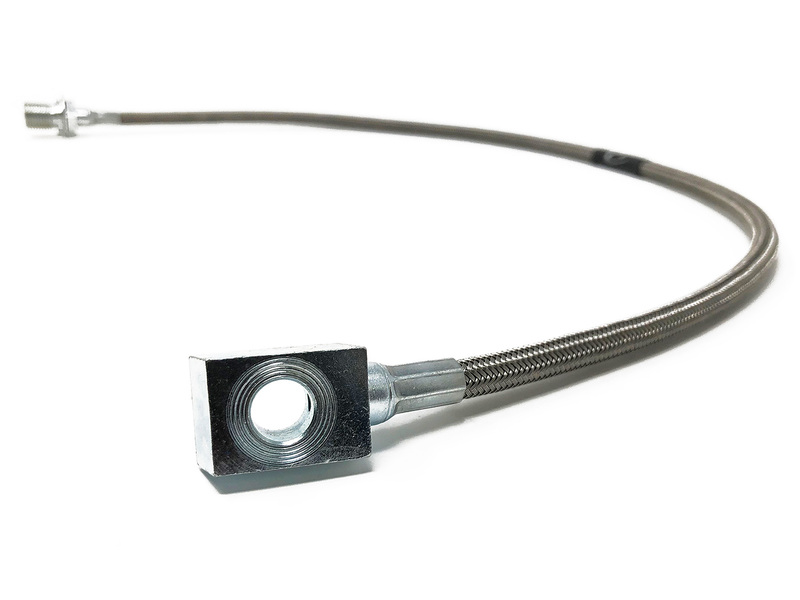 Note: price is for single brake line. 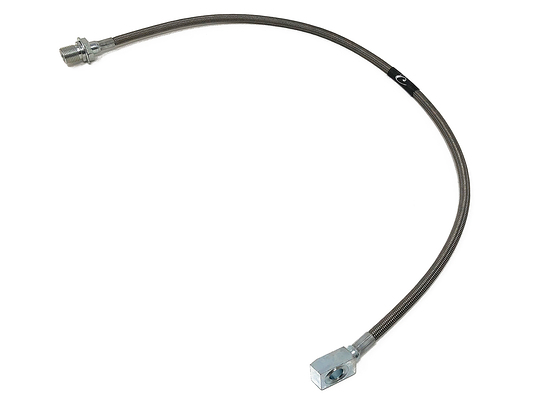 Quantitiy required to replace both front brake lines.